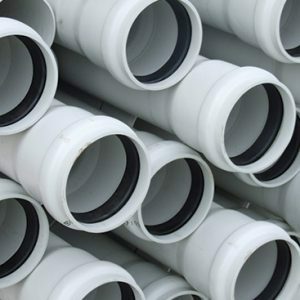 Ductile Iron Pipe - Hynds Pipe Systems Ltd.
Hydrotite® Ductile Iron Pipe has both an external and internal protective coating system to protect the inner core from corrosion throughout its design life. 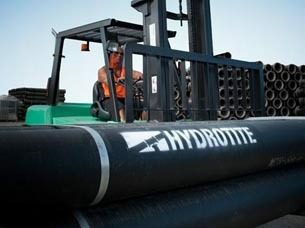 Hydrotite® pipe is manufactured with a collar and spigot end, and supplied with a rubber jointing ring. 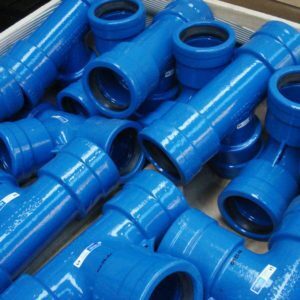 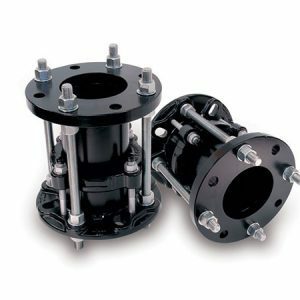 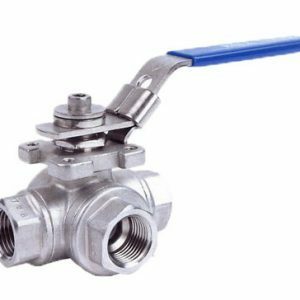 Suitable for pressure pipe systems.